Deep cleansing steam facial combined with extraction, application of foaming cleaner with lactic acid based scrub and steam application to leave skin refreshed, renewed and glowing! The perfect facial for congested/oily skin. An introductory 30% peel that helps balance the skin with noticeable results. Designed to exfoliate hydrate and even the appearance of the skin. This quick lunchtime peel is power-packed with skin-enhancing benefits! To leave you glowing! The perfect facial for congested skin. Prepare to be impressed with high definition results! This advanced, intensive monthly peel provides age defying improvements with noticeable results and minimal downtime. Intensively exfoliates, plumps and volumizes the appearance of the skin, leaving it radiant and visibly smoother. 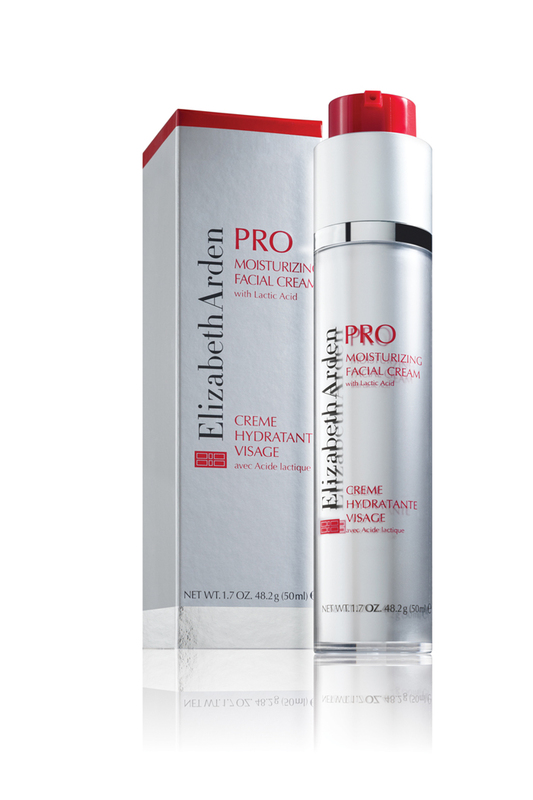 Elizabeth Arden PRO maintenance facial one course is completed to maintain results. The above treatments are following the prescribed preparation using Elizabeth Arden PRO products by your expertly trained Elizabeth Arden PRO therapist. A consultation is advised. Courses available – please contact Spa for details.